Foster-Stephens' Inc. Joins Carbonfund.org | Foster-Stephens inc.
FOSTER-STEPHENS has taken an environmental leadership position by joining Carbonfund.org’s CarbonFree® Program. In our quest for a better environment we will offset our carbon emissions with the Carbonfund.org Foundation, one of the country’s leading carbon offset organizations. Every person and business on this planet contributes to a carbon footprint created by what we do in our daily lives as well as how our business’ are run. This carbon footprint contributes to global warming and the deteriation of our environment for generations to come. Foster-Stephens’ has joined the fight to sustain our environment by making up for our carbon emissions. As a producer of different products that are manufactured, we cause carbon output during manufacturing, trucking and storage as well as in our office and even when our employees drive to work. We can all do our part to correct are negative impact on our world. Recycling is just one way to make up for the destruction of our planet. 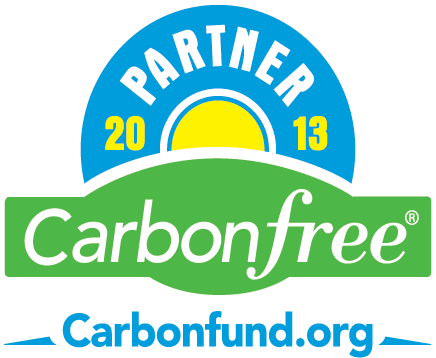 By giving to Carbonfund.org, our donated funds will go toward supporting reforestation projects in the US and abroad. 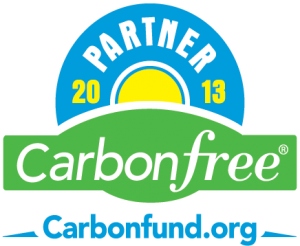 If you would like to find out ways you can reduce your carbon footprint please go to www.carbonfund.org or check out our link at http://www.carbonfund.org/partners/item/foster-stephens-inc. Climate change is real and we are all responsible for the world in which we live, and we all must be part of the solution! And we must solve the problem by reducing our emissions by 50-85% globally by mid century. 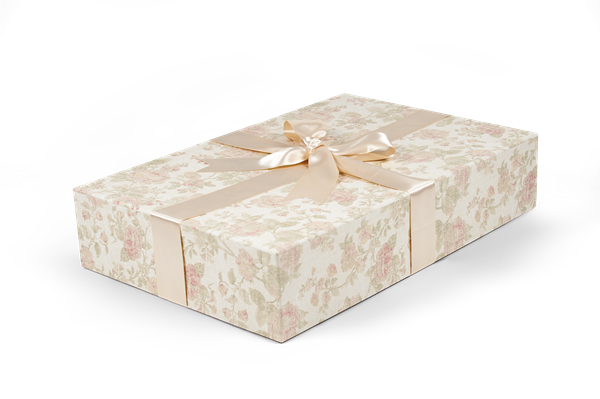 You can also help by buying products from environmentally friendly companies.